October is pumpkin season, and this Pumpkin Bread is the perfect way to celebrate! 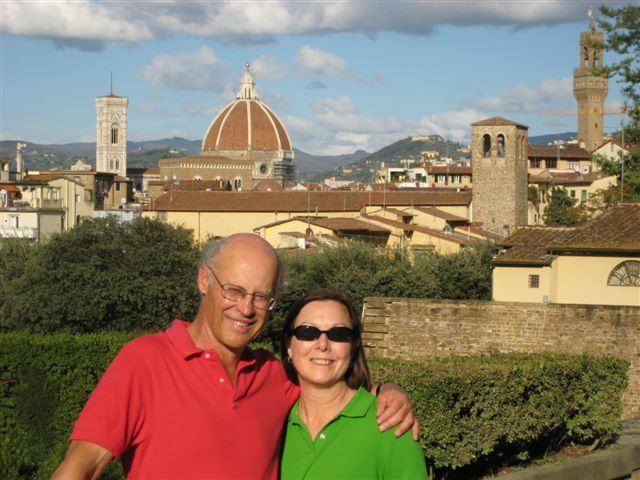 If you’ve never made a quick bread before, this is the recipe for you! If you don’t have a mixer or food processor, this is the recipe for you! This Pumpkin Bread is so easy that even 6-year-olds can make it! In fact, 6-year-olds did make it when our daughters were in 1st grade. Every fall their wonderful 1st grade teacher did a unit on pumpkins. Pumpkins were weighed, measured, and carved. Seeds were counted. There was talk about how pumpkins grow. It was such a fun way to incorporate math and science into the curriculum. 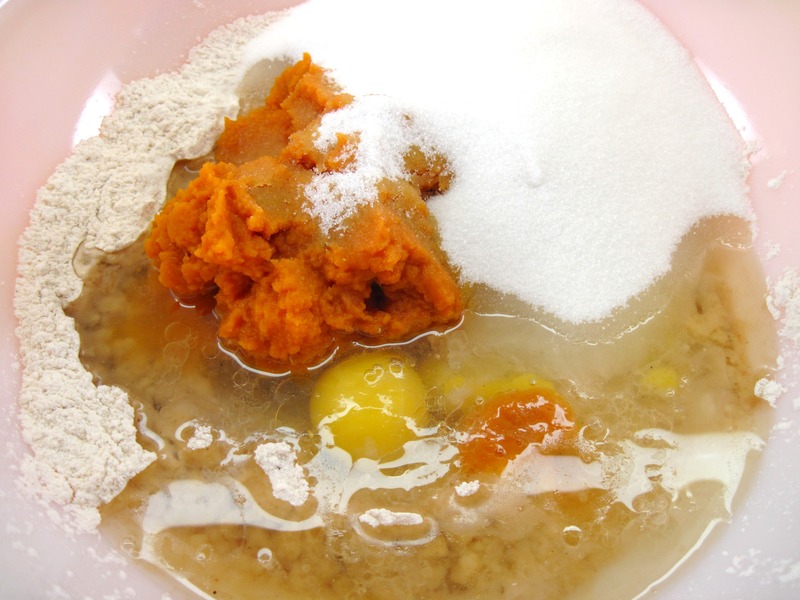 The school had access to a kitchen, so, under the guidance of teacher’s aides, the children measured and stirred the ingredients to make Pumpkin Bread. I’m sure it was the most delicious Pumpkin Bread they ever tasted! Of course, the proud 1st graders wanted to share the recipe with their families, so the teacher provided a copy to those who wanted it. I still have that recipe and decided to make it again. How can something so easy taste so good? 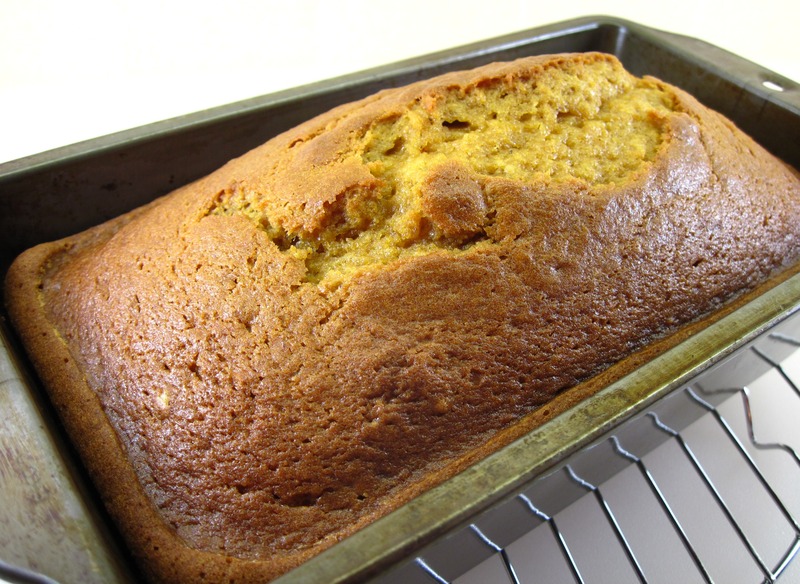 Give this Pumpkin Bread a try, especially if you have a 6-year-old to help you make it! 2. 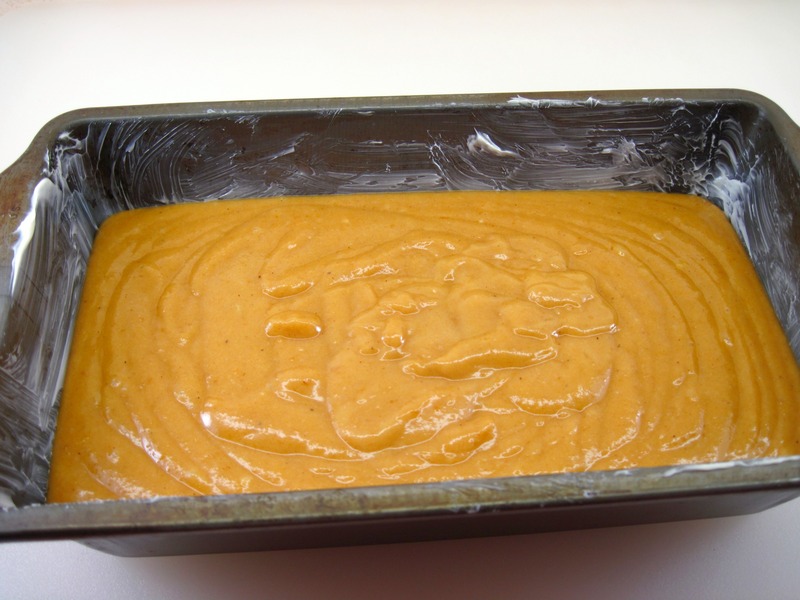 Grease a 9×5-inch bread pan. 3. 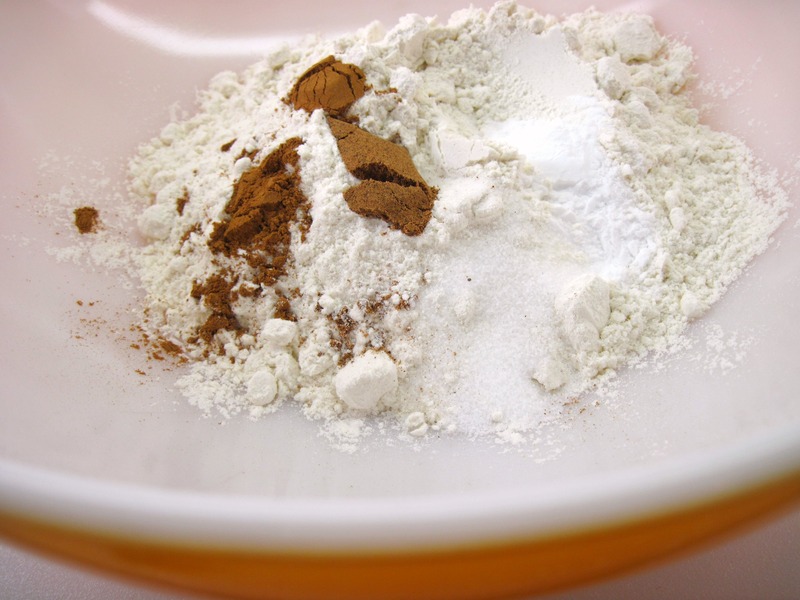 Mix flour, soda, salt, cinnamon and nutmeg in a bowl. 5. Pour into a greased baking pan. 6. Bake for 1 hour or until done. Cool for about 15 minutes, and then remove the bread from the pan. I don’t know what I love most about fall—the cooler weather or all the pumpkin recipes!!! Pumpkin recipes just seem to go with the fall weather, don’t they? I think that would work, Jean. 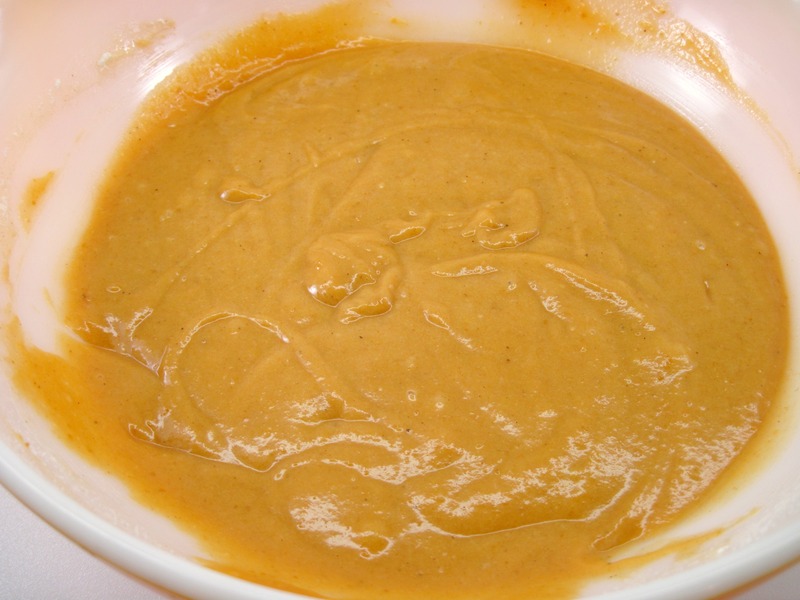 You might want to thin it with just a bit of water (or maybe honey) so it has the consistency of canned pumpkin. What a gorgeous loaf Kath! Anyway, I usually prefer natural food and there are wonderful pumpkins at the market. 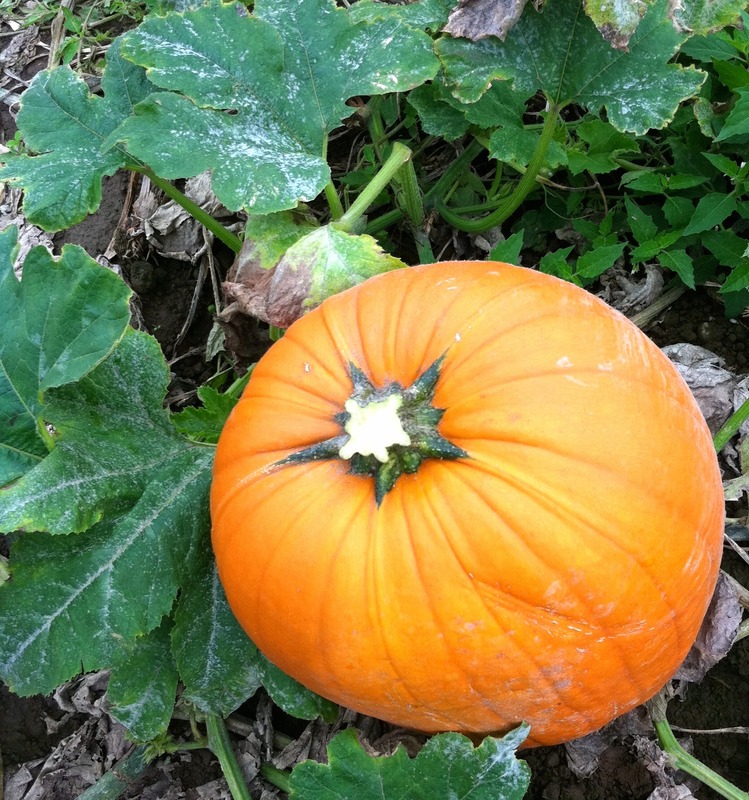 What about cooking a raw pumpkin, until tender? how much of it? should it work? You certainly can use fresh pumpkin! You don’t need very much, so most pumpkins would probably give you more than enough. The recipe calls for 1 cup of puree. According to this handy online chart (http://www.veg-world.com/articles/cups.htm), a cup of pumpkin puree would be about 9 ounces, or 250 grams. One bowl mixing? Seasonal? Sweet aromas in the kitchen? This has it all – and it will get made. It looks so welcoming! Makes 2 loaves if using a slightly smaller pan. Thanks for your comment, Neysha! Good to know!